commercial carpet & upholstery cleaning with outstanding service. 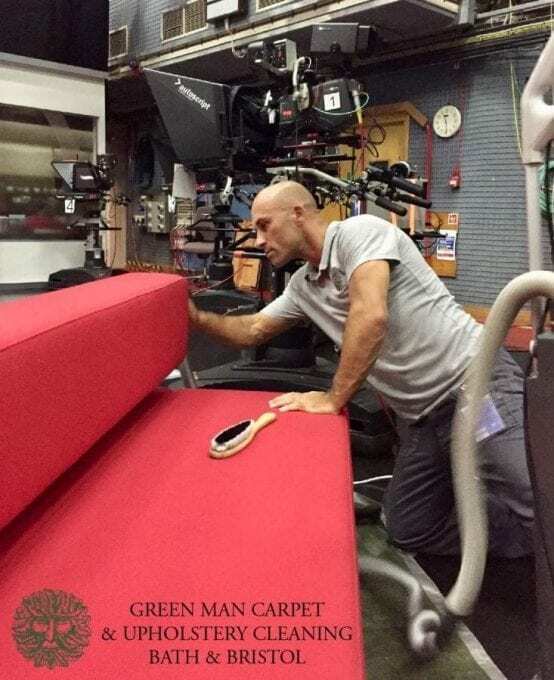 From builders’ cleans in Bath, office blocks in Bristol, to halls of residence & schools, GREEN MAN provide modern, bespoke carpet & upholstery cleaning solutions to match your organisation’s needs. Our branches are based in Bath, Bristol & Frome and our friendly teams often work together on larger projects to provide a truly flexible commercial workforce. Our flexible, highly trained workforce is experienced in cleaning most commercial arenas and can dramatically improve almost every carpet or type of fabric furniture. Select from our range of services….